Innovation was its hallmark. It was the first Asian airline to operate a jetliner and the first in the world to show inflight movies on international routes. But that was then. How the mighty have fallen. 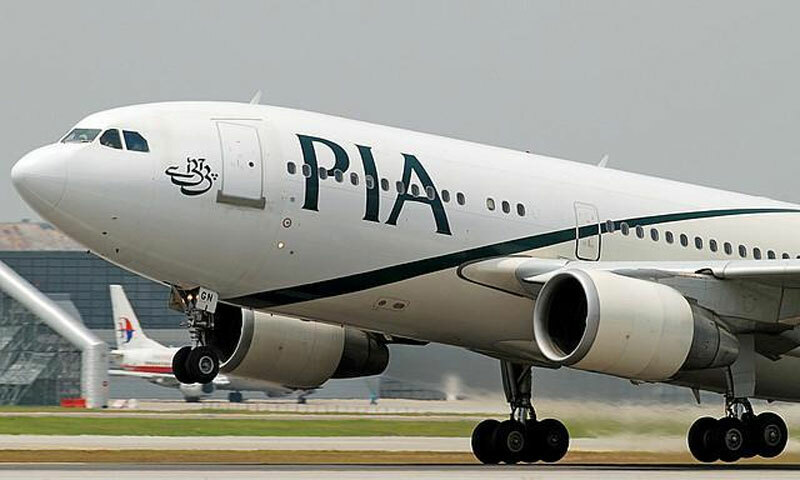 Short-sighted, flawed policies over the last few decades have left PIA a shadow of its former self, with poor inflight service, delayed and cancelled flights, and a monthly deficit of three billion rupees between revenue and expenses which has to be covered with bank loans, thus trapping it in a vicious cycle of debt. Corruption, an ageing, gas-guzzling fleet, and overstaffing on political grounds further stretch its limited resources. Fire-fighting tactics keep operations going. For instance, with nine of PIA’s 34 aircraft grounded, the management recently took four aircraft – two each from Czech and Turkish private airlines – on wet lease, a contract that includes the aircraft, cockpit crew, partial cabin crew, and maintenance. By all accounts, this short-term solution has been a successful move. The 15 to 20 flights added on both domestic and international routes are all turning a profit. Despite their financial benefits, these wet lease operations have met with resistance from the airline’s pilots and engineers on the grounds that they make the airline’s existing infrastructure redundant. However, in many ways the infrastructure itself is an albatross around the airline’s neck and pressure from employees’ unions prevents retrenchment even if it makes eminent business sense. For example, of the engineering division’s total annual budget of 20 billion rupees, only three billion rupees worth of repairs are carried out locally but its 4,000 personnel remain on the company’s payroll. Lack of accountability pervades virtually all aspects of the airline. Senior executives create posts to accommodate relatives – which may perhaps explain the plethora of general managers in PIA. ‘Orders’ are placed for expensive spare parts that are already available in the inventory and over-invoicing in every department is rife. More serious still, fuel constitutes the biggest chunk of its expenses – at least 60pc compared to about 40pc in other airlines. This is not just because of PIA’s older aircraft but also, according to PIA sources, because of pilots who routinely take more fuel than required, thereby incurring needless additional expenditure. The general consensus among industry professionals is that privatisation is the only way to salvage PIA and run it on professional lines. Until that happens, it seems Pakistan’s flagship carrier will continue to flounder, caught between farce and tragedy.